I finally managed to upgrade my camera, from NEX-3 which I have been using for 3 years, to SONY’s latest Full Frame mirrorless A7R. 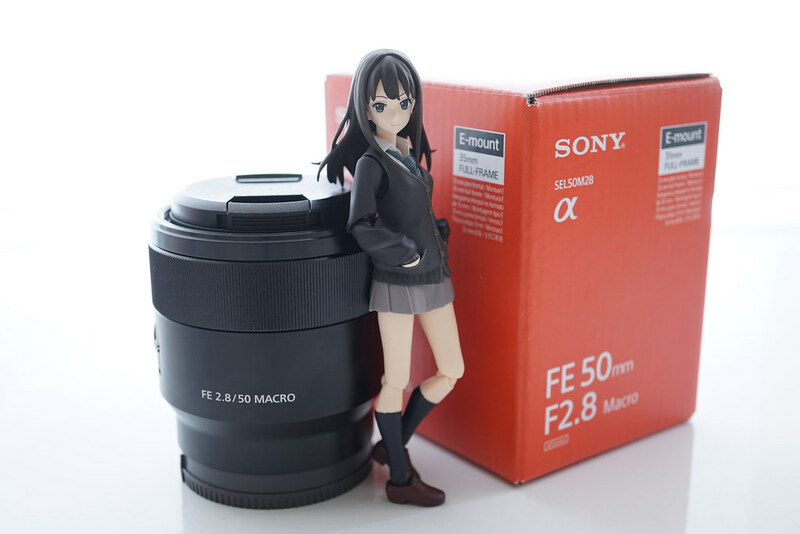 I am not good at writing about camera stuff, hence I may try to report it just like normal reviews for figures and product. Just got the Xperia feat. HATSUNE MIKU. I really can’t make up my mind for purchasing this until even after it is launched. Have been satisfied with my half-year-old iPhone 5, and iOS7 looks nice to me. 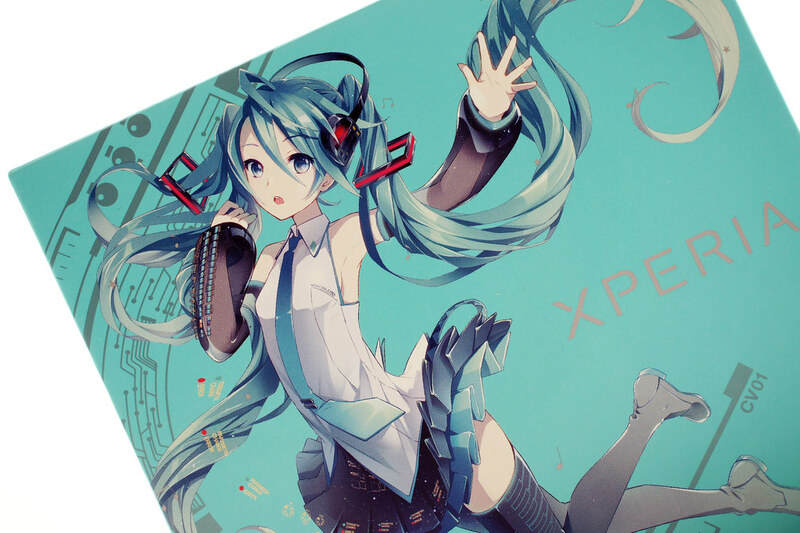 Well, in conclusion it is a nice piece to get for all Miku fans. SONY HK organized SONY Festival 2012 from 4-7 October. There is a small gift for SONY members when they come to the venue. It was gashapon capsules for Bravia, Camera or Vaio notebook miniatures. With the help from my friends, I am able to collect the 3 types of cameras(α77, RX-100 and NEX-7). 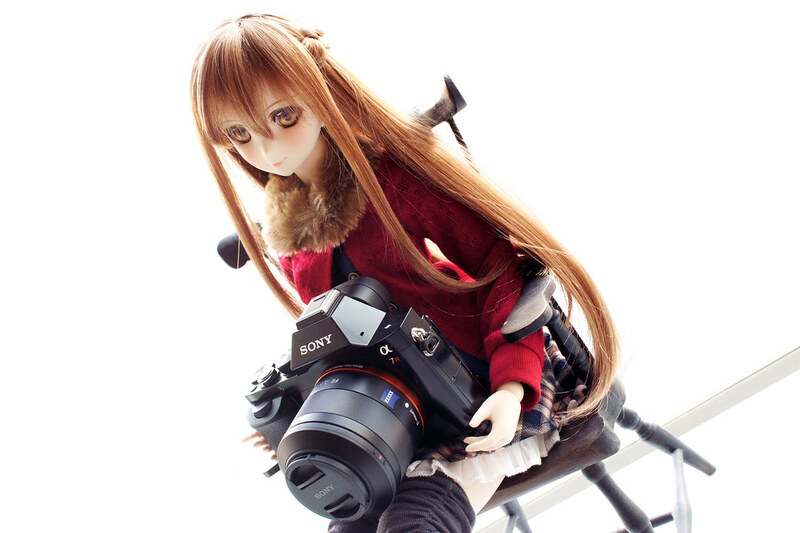 This is a mini Sony Alpha A55, which is a gift item of Sony Taiwan, for whom purchasing a real A55. 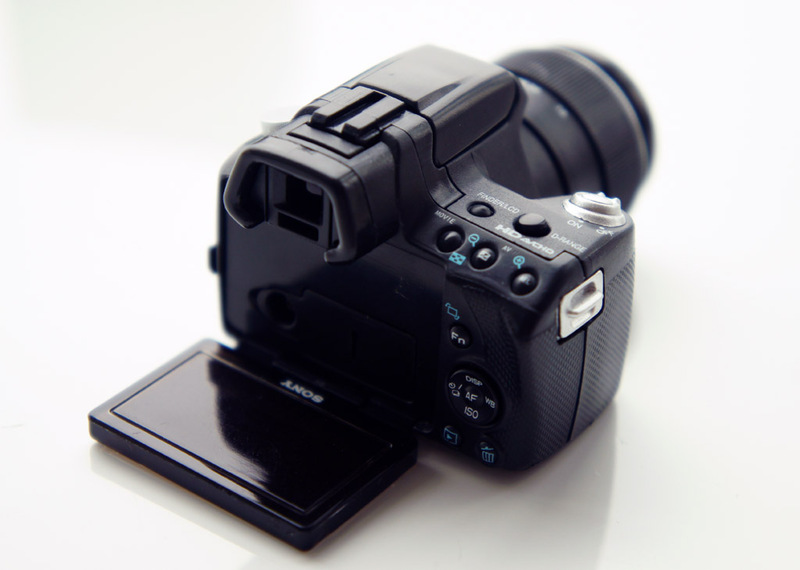 Last year, Canon HK also released min EOS 5D mark 2 as gift for their customers. 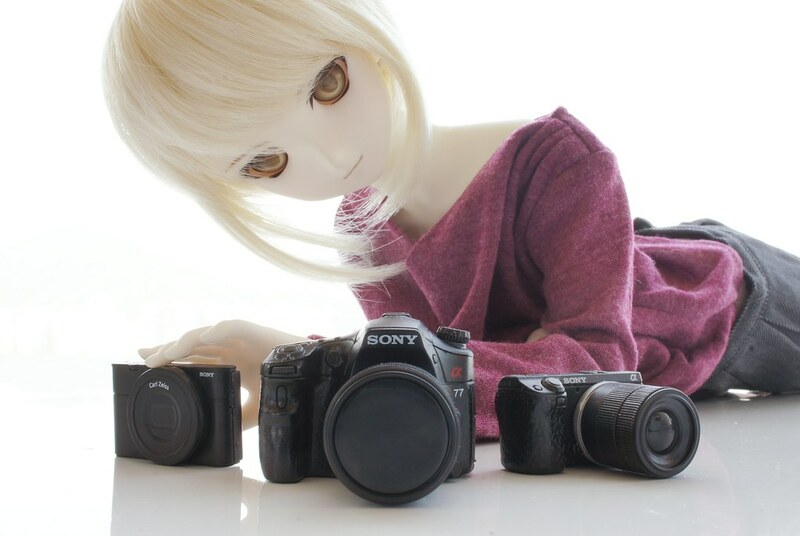 As a Sony Alpha user, I wish to have a mini Alpha much more than a EOS, and hence asked for help from friends to bid in auction at Taiwan.